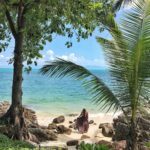 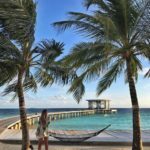 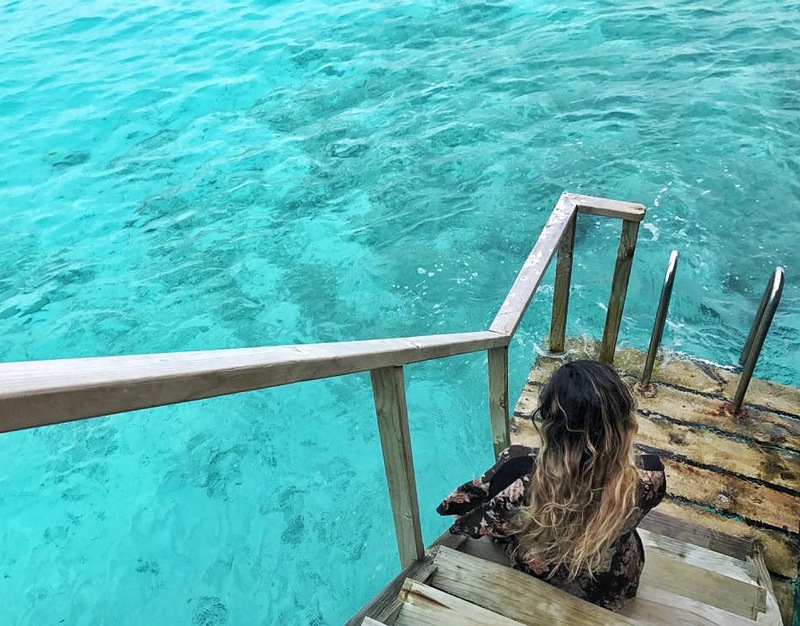 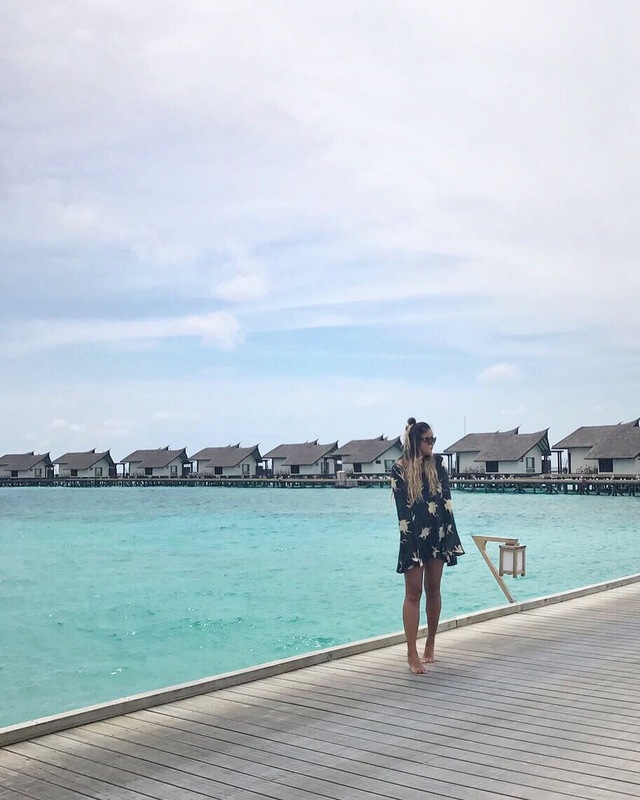 Maldives Travel Diary: Jumeirah Vittaveli – Christing C.
After visiting a few resorts that required domestic flights and seaplanes to reach the destination, I was eager to explore an island that would only require a boat ride from Male. 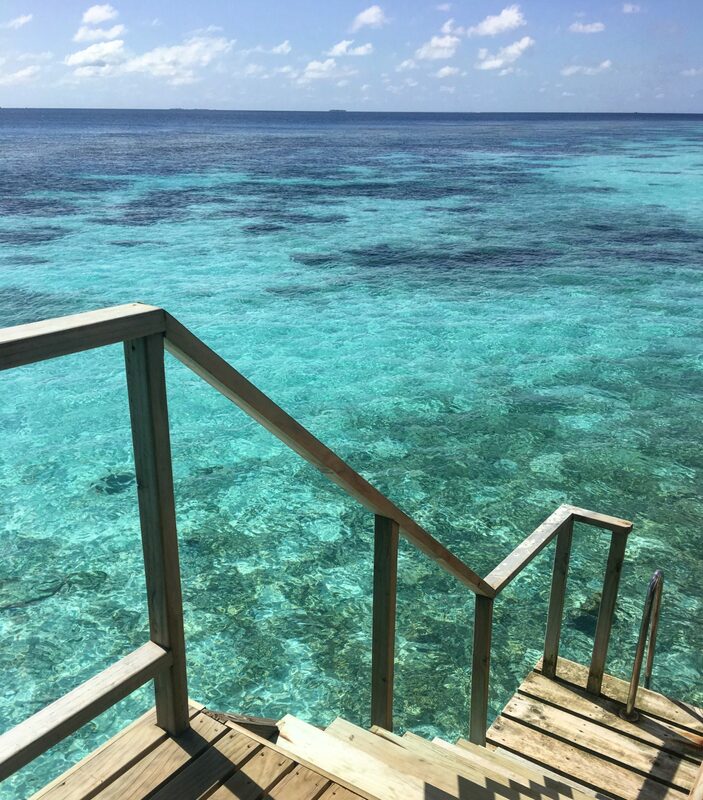 To my surprise, after a short 20 minute journey on a luxury catamaran, we found ourselves on a very secluded and private resort. 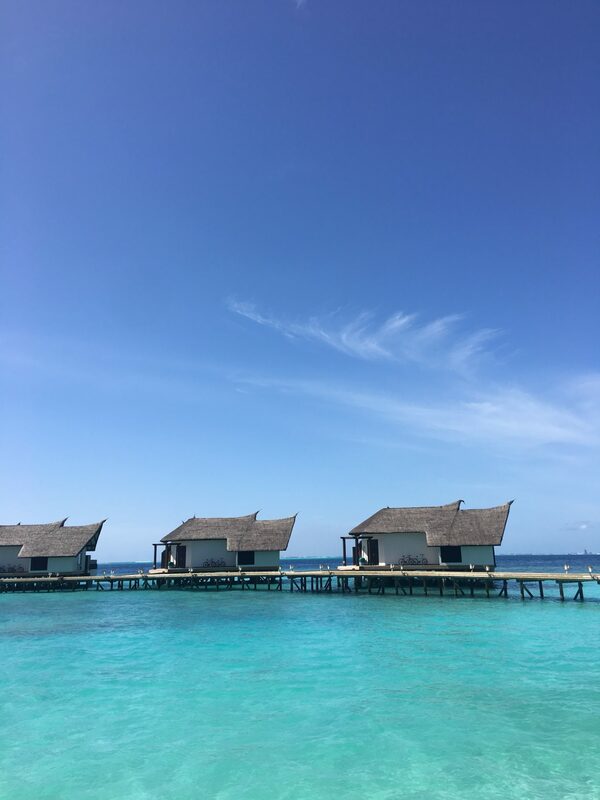 The waters sparkled clear and palm trees swept bright blue skies as we were warmly welcomed to the beautiful Jumeirah Vittaveli. 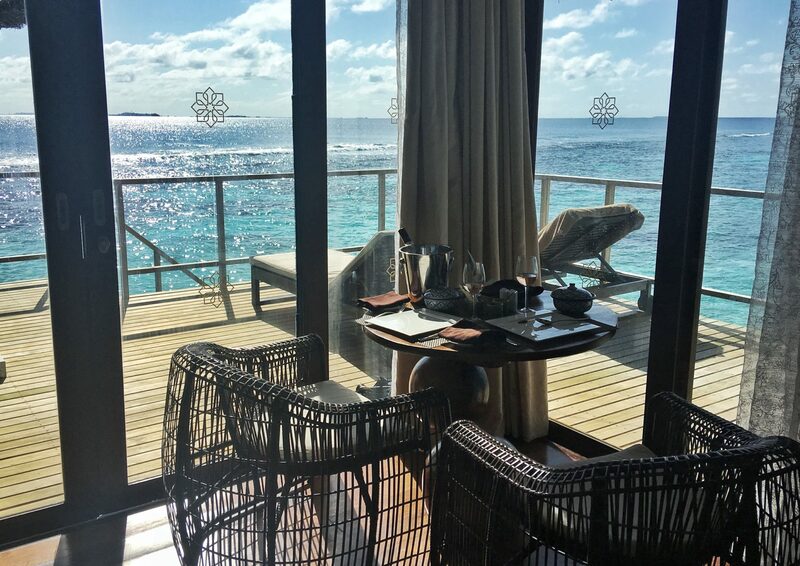 The resort has a distinct rustic feel alongside the brand’s usual luxury. 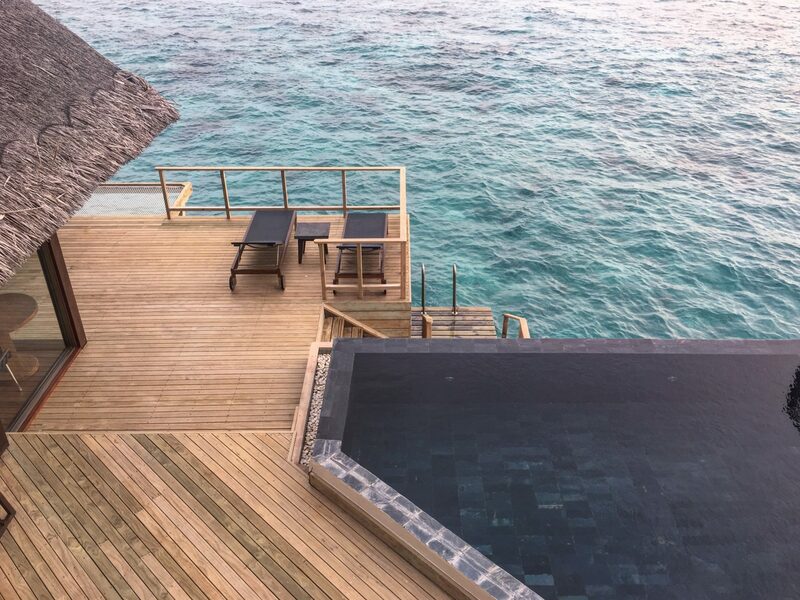 Structures and decor are created from natural resources from the island keeping a true Maldivian charm. 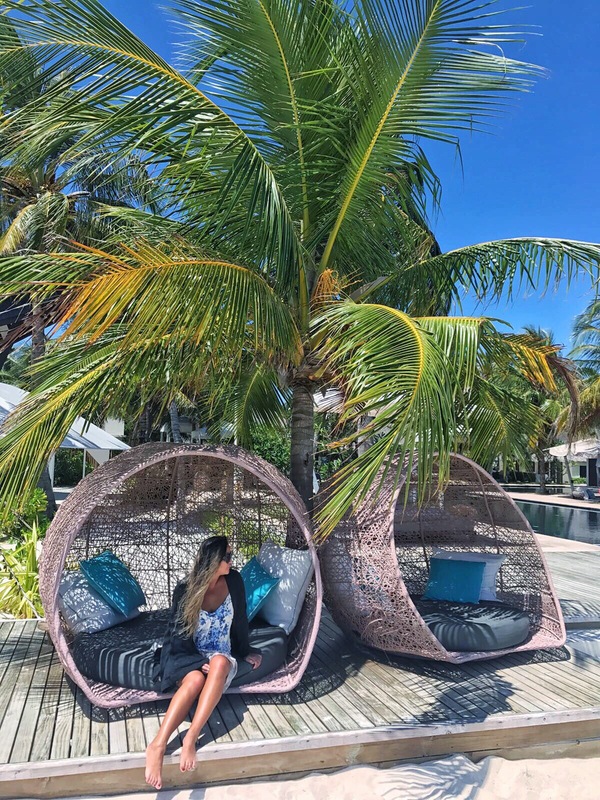 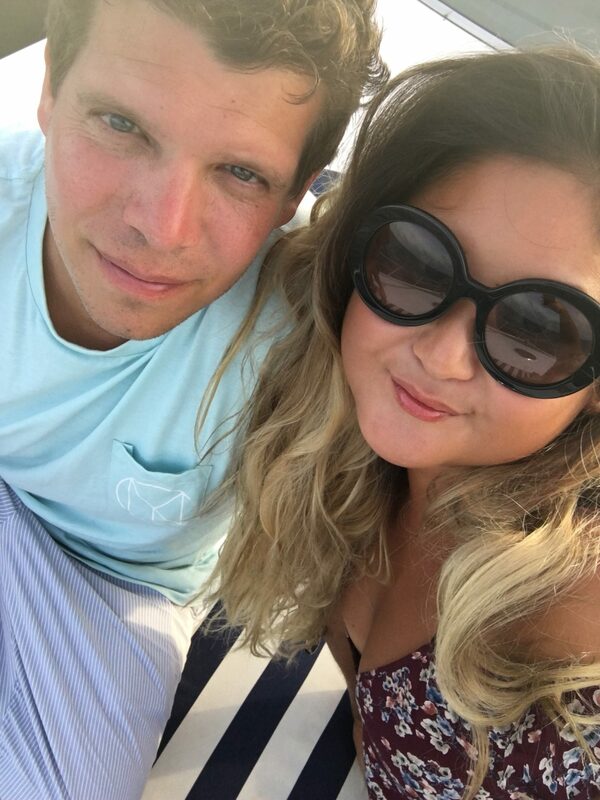 I loved that the resort was fully equipped with plenty of activities for groups or families and found myself missing the children as I could see how much fun it would be for a family vacation as well as a romantic getaway. 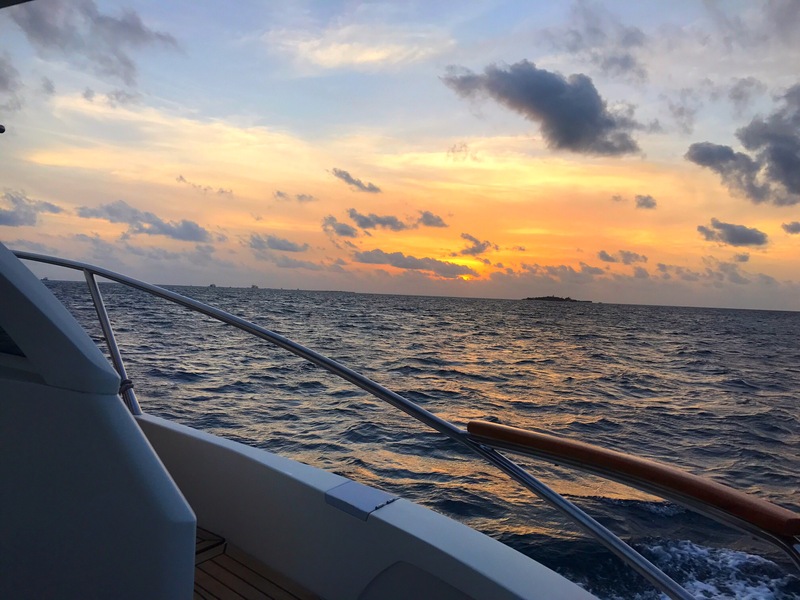 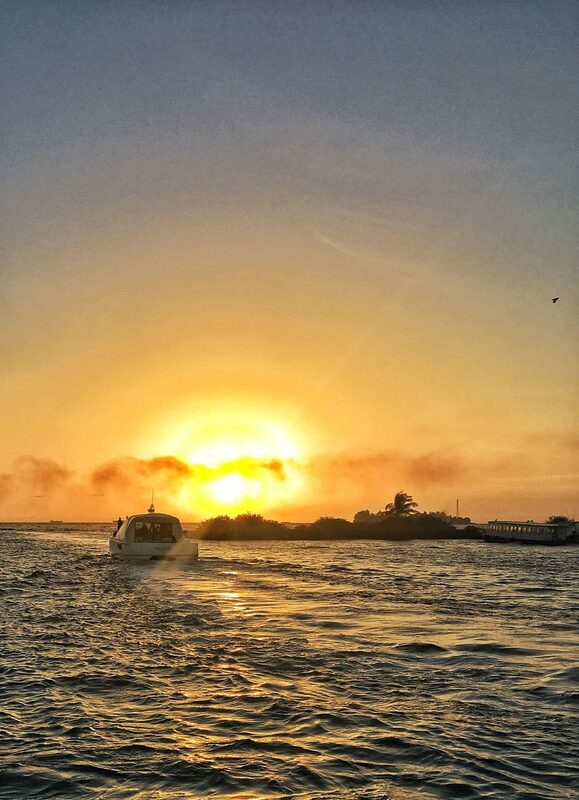 You can indulge in sunset cruises where you may even spot a few dolphins, relax at the serene and decadent spa, enjoy water sports or snorkeling with the guidance of their friendly and knowledgeable team, or ride in a cute yellow submarine and discover the marine life. 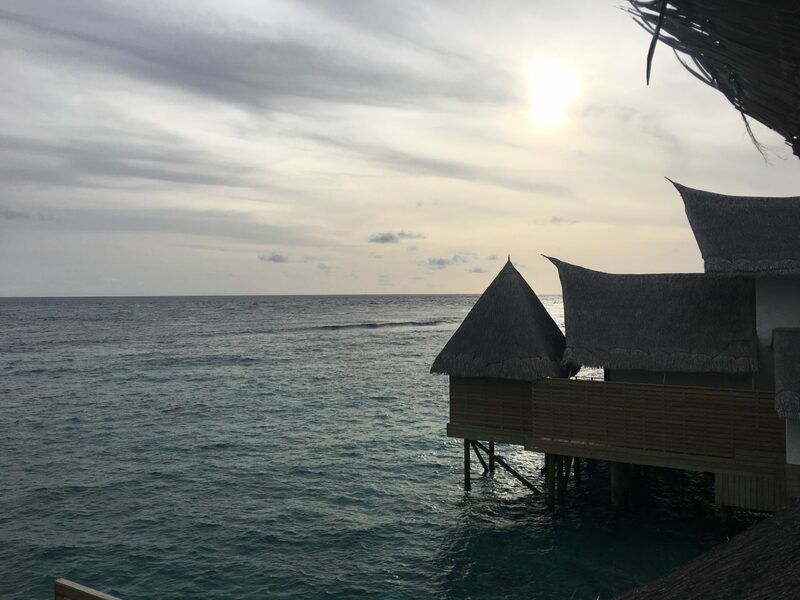 Our water villa was incredibly spacious with a gigantic bed boasting ocean views and a luxurious plunge pool. 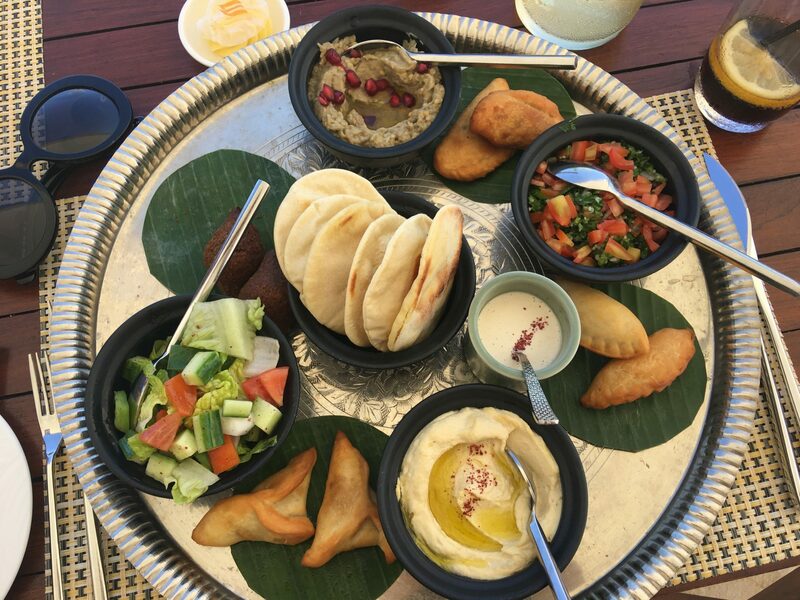 We had so many options at meal times it was incredibly hard to decide, but I loved the tropical ambiance and fresh grilled seafood at Mu Grill and highly recommend their traditional Indian cooking class in the stunning and bohemian outdoor venue, Swarna. 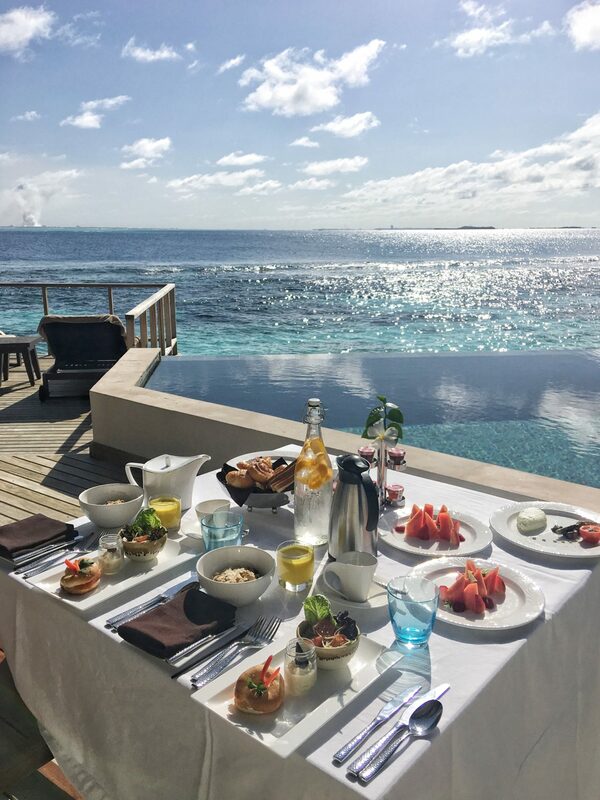 It was truly the best of both worlds with engaging and interactive activities as well as long breakfasts on our sun deck and afternoons swimming in the crisp blue ocean just below our villa. 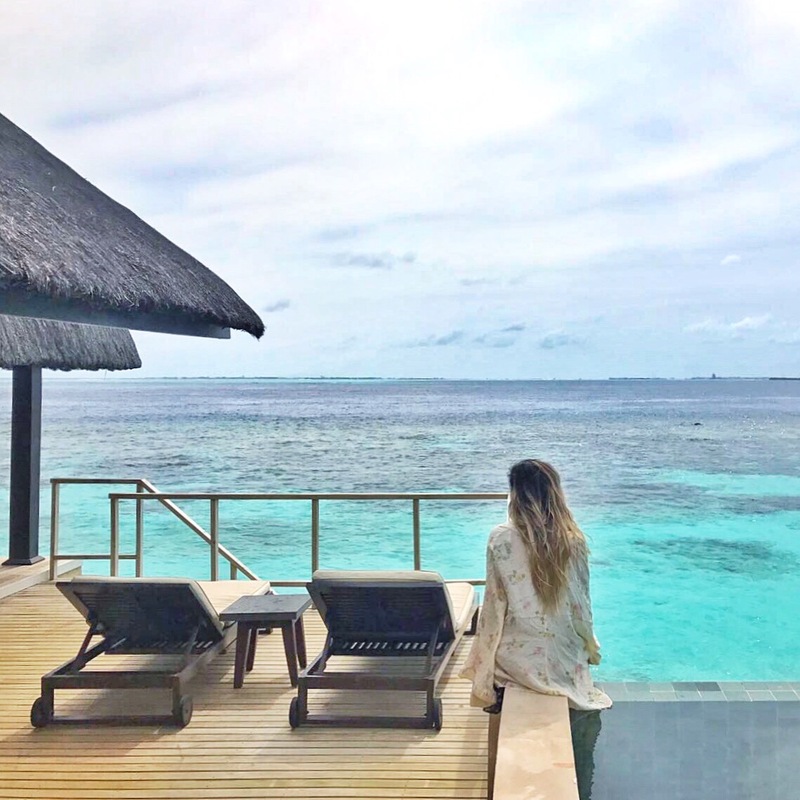 If you are looking for ultimate luxury for groups, weddings, or families this is the ideal Maldives resort.